Cv resume Vector Icon Business Management Related Vector Line Icon. Editable Stroke. 1000x1000 Pixel Perfect. 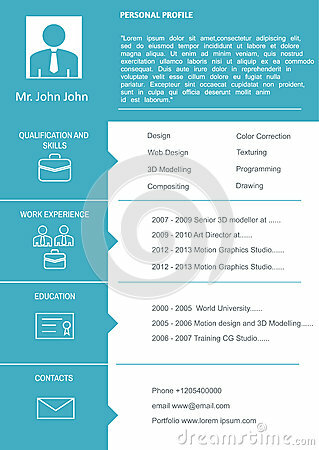 Resume and CV Template with nice minimalist design and Realistic Pencil.